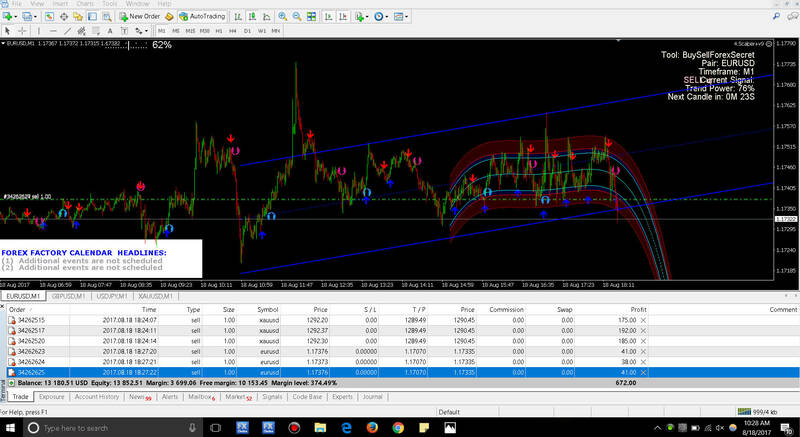 ► MT4talk.com → ► FREE FOREX ROBOTS → Best Indicator That No Repaint!!! Topic: Best Indicator That No Repaint!!! Re: Best Indicator That No Repaint!!! goood morning.. are you sure this indicator no repaint?? I'll back test it and inform if I see it repaints otherwise its fine. also in the trades picture is shows hit TP , how do you set tp with this indicator? 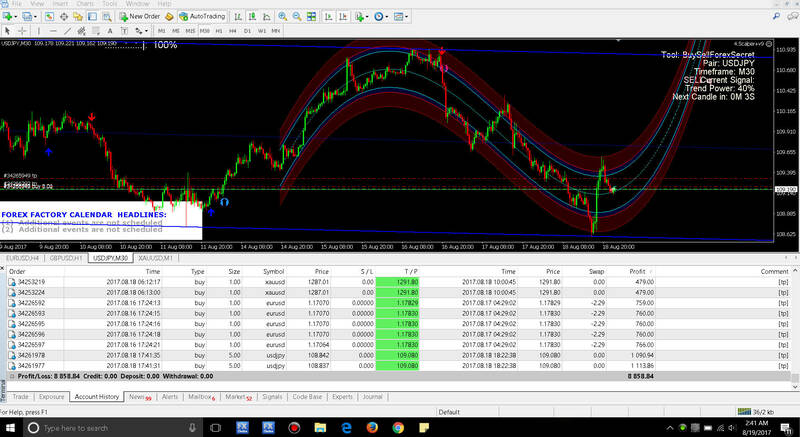 I have written an EA that I use as a template and test indicators that how much correct pip ( maximum correct pips ) each one generate. I hate this forum server configuration when I have to submit same thing so many times till the page accepts it they have webserver configuration issues. 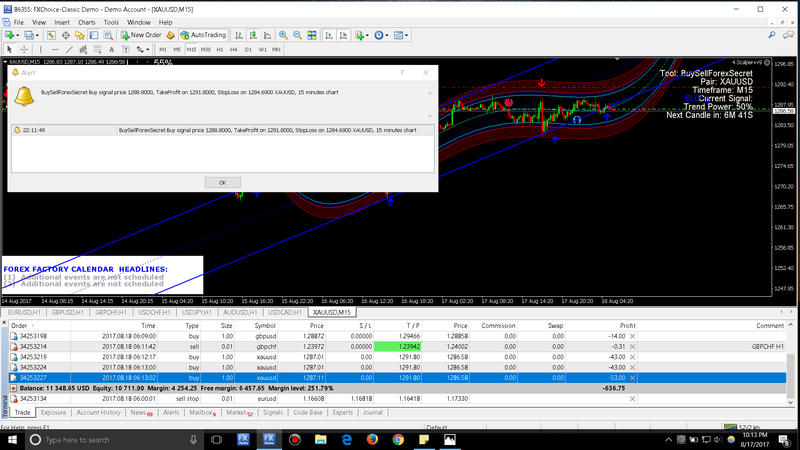 mt4talk.com didn’t send any data.